Cary Macey is a Dallas native and long time resident of the area. 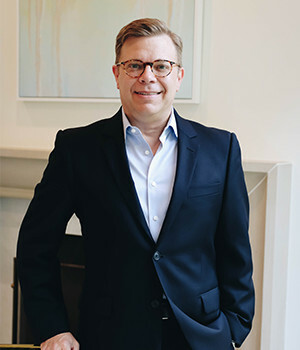 Before starting his career in Real Estate, Cary grew up working for his family business in the Art Supply and Art Gallery industry gaining valuable knowledge in customer service and total client satisfaction. Working as a sales consultant for several luxury home builders in the mid 90’s Cary obtained his Real Estate license in 1998 and his Brokers license in 2005. During this time some of his accomplishments are various Realtor awards for sales production, Sales Manager for a high profile Real Estate firm, South West Regional Broker and Vice President of Realty offices for a publicly owned land developer and Broker/Owner of his own office. Cary understands that buying and selling Real Estate is an emotional and significant event. Being connected The Associates Real Estate Brokerage offers his clients the best possible resources and is the difference in having an edge in the market. Cary’s ultimate goal is providing his clients with a seamless working relationship that in the end delivers an amazing experience and results. His passions include his Faith, Family, Art, Design, Serving his community and sports.